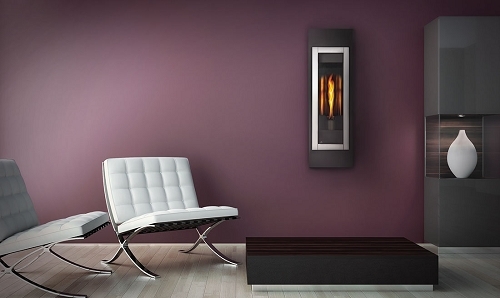 The Vail 36 Millivolt models feature a standing pilot that you light at the beginning of each heating season. Millivolt systems require no electric or battery backup. The systems work with any of our remote control accessories. 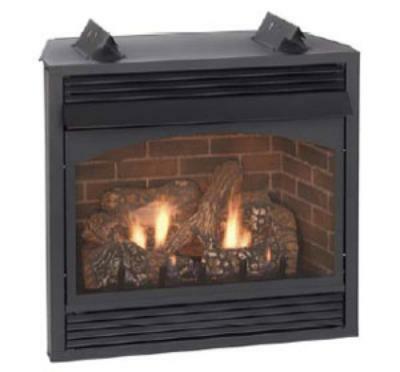 Shown with log set (not included) and interior brick liner (not included). A log set must be purchased to complete the package. Click on theaccessories tabto view these and other options.